The world of poetry is vast and varied. 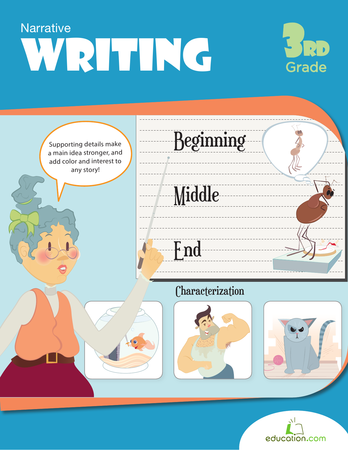 Your young reader can meet some common types of poetry in this worksheet that covers haikus, acrostics, and more, and find out how it all relates to the structure and story of "Casey at the Bat." 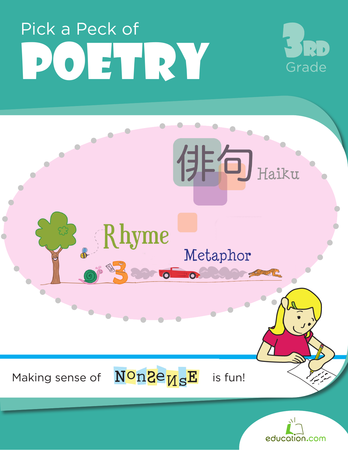 In this lesson, students will learn about onomatopoeia, and apply it to their writing process to create poetry, as a class and individually. 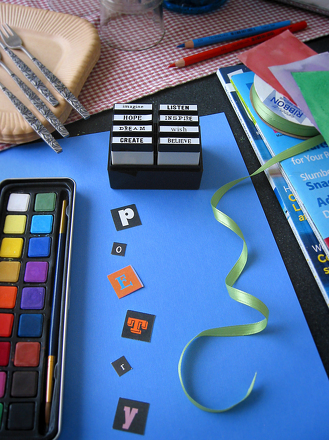 Turn your living room into a sophisticated café while your child and her friends explore the world of poetry with this unique and entertaining party idea. Can you draw a picture of it? 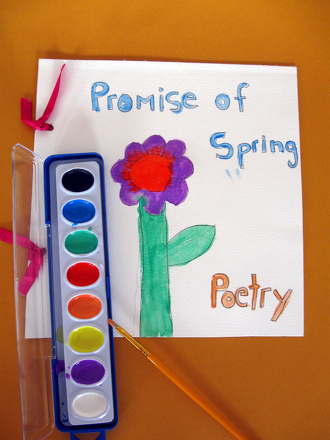 This worksheet challenges your child to do both while getting a taste of poet Robert Frost.